Recently I visited a MAC counter and was sweet-talked into buying one of their paint pot eyeshadows in Blackground. I don't normally buy high-end make up (I'm more of a Boots 17 girl), but I find it hard to say no to good sales chat - especially when it is accompanied by one of the little makeovers they do. I'm quite a fan of a smoky eye, and this is already my go-to product from now on if I'm doing a dark eye. Blackground is a really pigmented shade that is lovely and creamy to use. You can see the colour from just one swipe. It goes on really smoothly, which is really important to me! I hate dark eyeshadows that go EVERYWHERE when you try to apply them - I want the colour on my eyelids, not all over my face! It's really easy to get the shape you want with a brush as the shadow is so creamy, and it dries nicely too without creasing (which also dries me a bit crazy). This is what it looks like on my face! I've been really impressed with it so far, and am now eyeing up the other shades on the MAC site - if only they weren't £14.50 each! Still, better to spend a little more on a quality product that is lovely to use and stays in place all day! 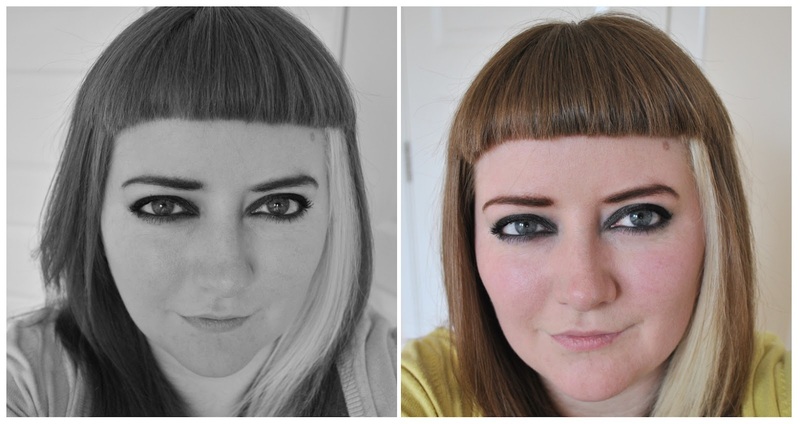 Until recently I was the same - all about the cheap make-up, no.7 at a push! I had a MAC voucher as a present though so went along to get my makeover, and then you get £25 to spend after, and the make up I got (not much for the price, but still!) is AMAZING! I can feel myself becoming a MAC convert..! haha it is pretty hard to weasel away from one of them. the color turned out so well on you! i can never do a dark eye because then my eyes turn super tiny- i still need to find a clever technique that wouldnt do that! 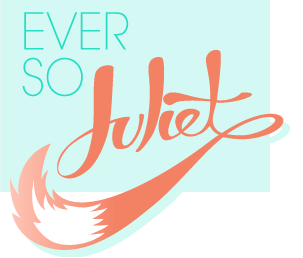 Hey Juliet - recently found your blog, and your MAC post has inspired me to stop lurking and comment! The smoky eye looks lovely on you, by the way! Hi - thanks for reading and commenting! I'm actually quite tempted by that foundation... am on a bit of a foundation mission and heard very good things about it. Might have to try a sample at a counter first though (which probably means I'll definitely buy it, ha).